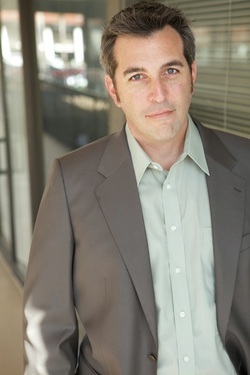 Matt Thompson is a San Diego based actor, writer, director, and producer. He has acted in such theatres as North Coast Rep, The Old Globe, San Diego Rep, Moxie Theatre, Sierra Repertory Theatre, Kingsmen Shakespeare, The Falcon Theatre, The Theatre in Old Town, as well as several theatre around the country. A published playwright of more than twenty plays, from farce to idea driven experimental pieces. His work has been produced by The San Diego Rep, North Coast Rep, The Road Theatre, Compass Theatre, colleges and educational institutes around the world from Canada to France including The Tokyo Players in Japan, and the Waikui Players Theatre in New Zealand and several others. 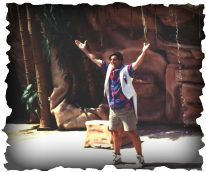 In addition to live theatre Matt, has worked in television and in entertainment capacities for such companies as Disney, Club Med, Crystal Cruises, Sea World, and Universal Studies Hollywood as an actor, writer, and director.